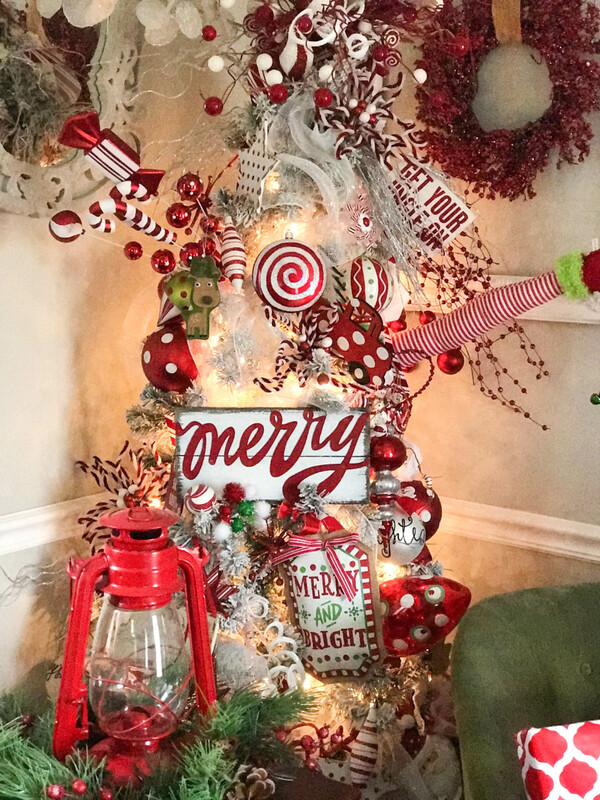 Last year, I chose to go all neutral with my tree and decor in the living room….but this year, I decided to go all out with a red and white Christmas Tree! I love both! 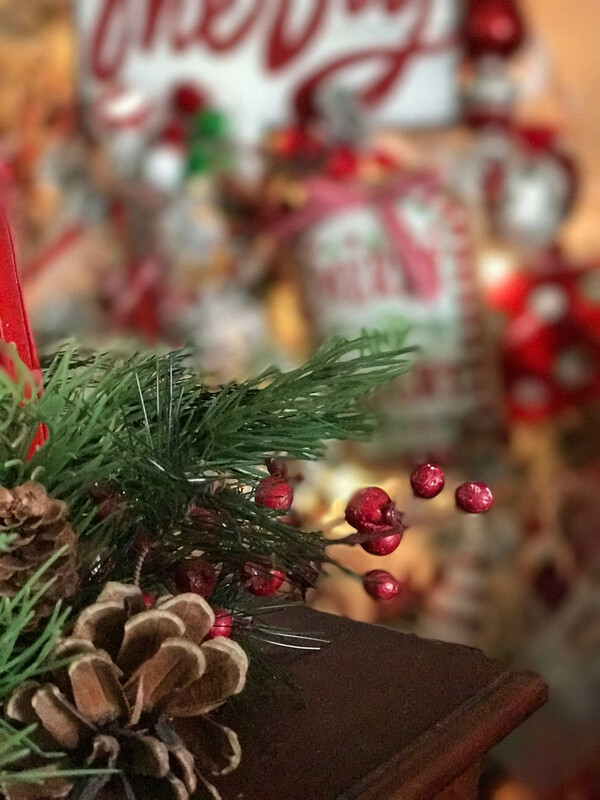 The great thing is, I have SOOO many ornaments, because I am used to a much bigger tree and space- so I just use current ornaments I already have and pick and choose which style, without having to buy many new. 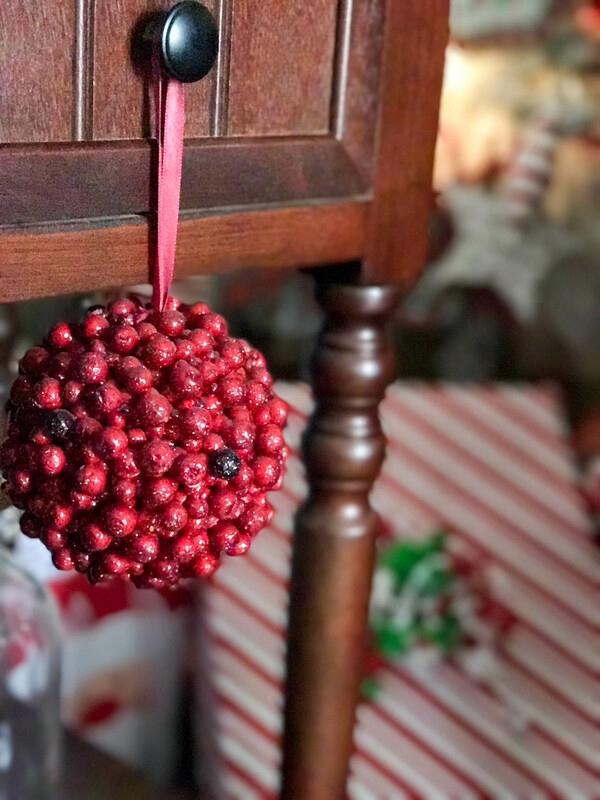 (Of course, I always buy a FEW….hehe) I usually do a red, white and green tree- so last year I used my white ornaments and this year I used my red with a few white! 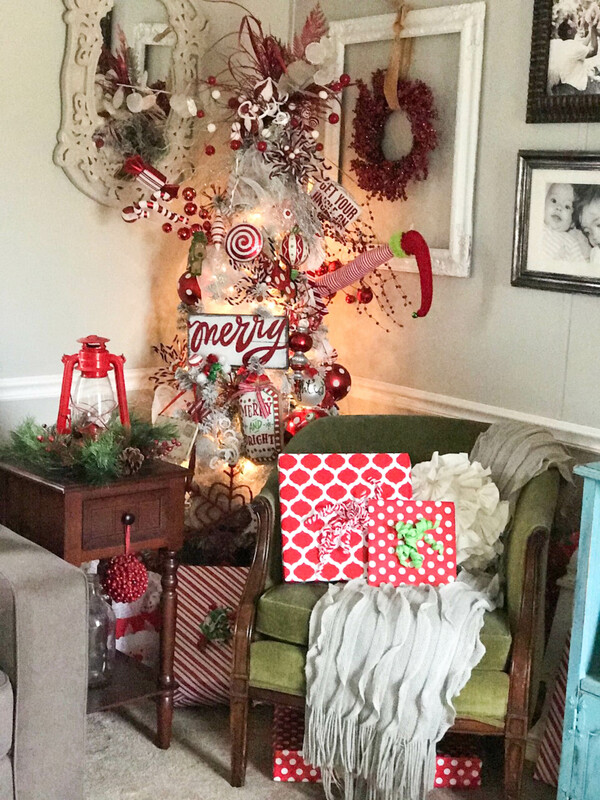 This is just a little 6 foot $30 flocked tree from Walmart, and I LOVE IT. It is the same tree I used in my Rustic Office Christmas Tour a couple of years ago! Now, let me say this. I know it is packed in there. 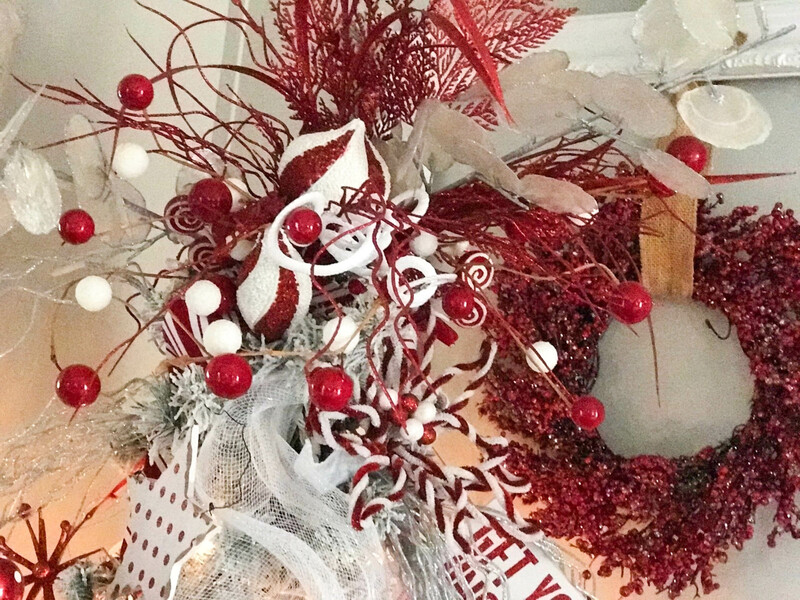 We have zero room, AND I am not a minimalist when it comes to decorating! LOL. 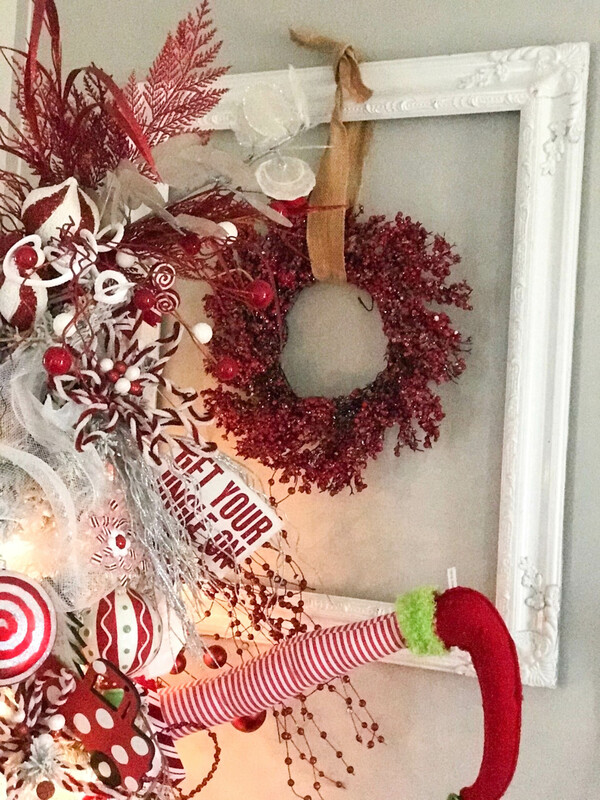 But….I do love the funky and whimsy vibe that the red brings into our home during this time of year! 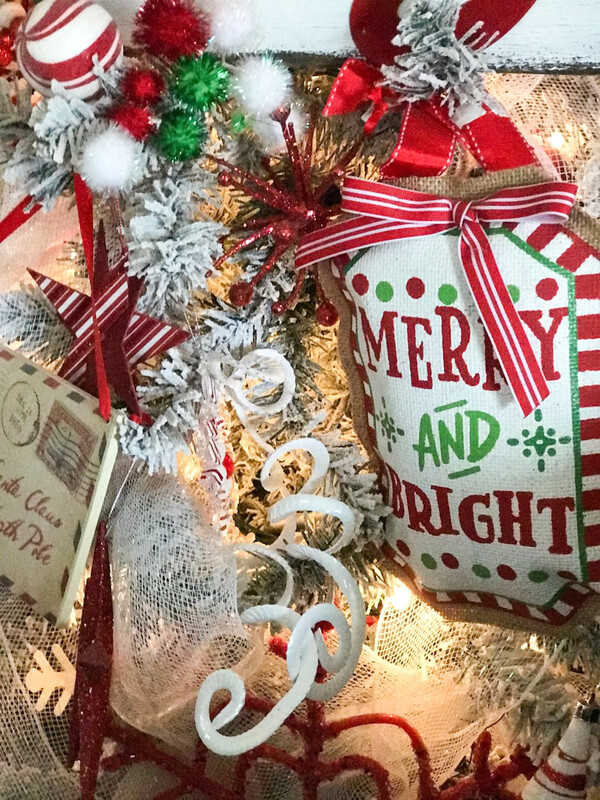 I love putting picks, ornaments, ribbon and anything and everything on the tree to make it jam packed with Christmas goodness! 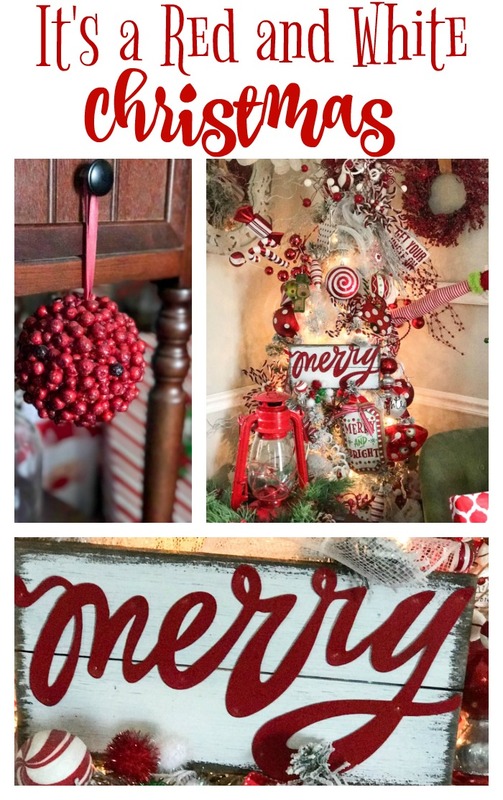 I love using all sorts of items on my Red and White Christmas tree, even if they aren’t truly “ornaments”! 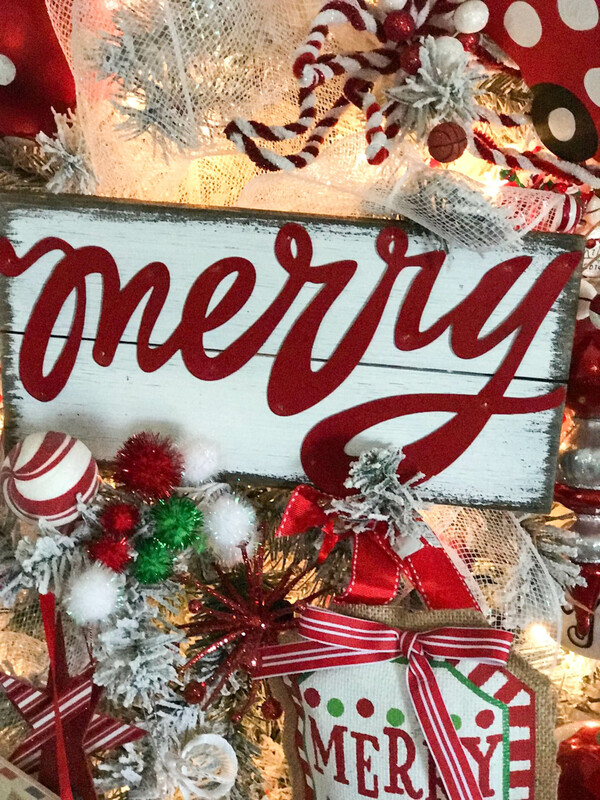 This Merry sign was $5.99 from TJ Maxx. I loooove it. The top of my tree is always full and funky! I stick lots of fun picks and stuff in until I think it looks just right! I always enjoy using old frames that I have painted white this time of year. It looks so pretty with a little berry wreath hanging from it! I found these little berry balls from a local place called Pear Tree Mall here in Mayfield. They were $1 each, and I LOVE THEM! I hang them just like this on my end tables! 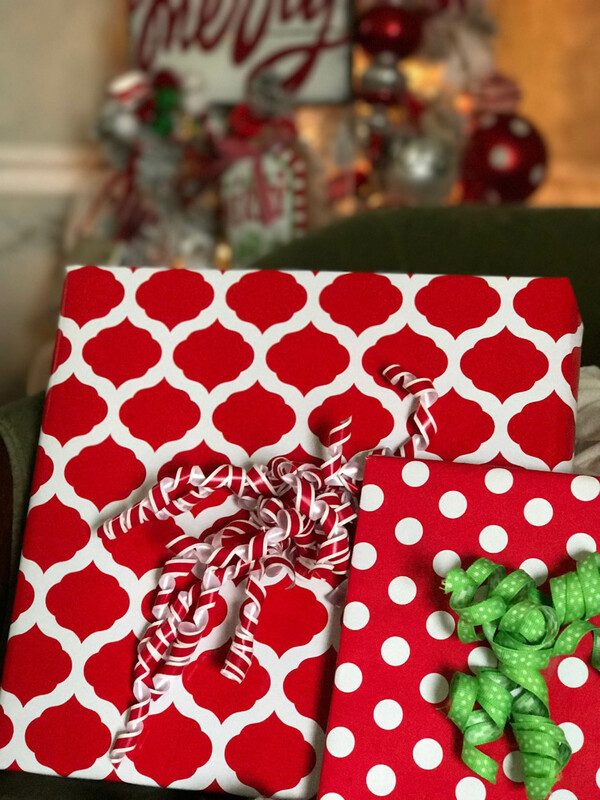 Hobby Lobby is my go-to for Christmas wrapping paper. It is excellent quality, and I always rack up after Christmas when it goes EVEN CHEAPER. I have accumulated different patters of red the past couple of years. I also have a striped design that I am using that isn’t pictured. Well, I love my little corner of my living room. 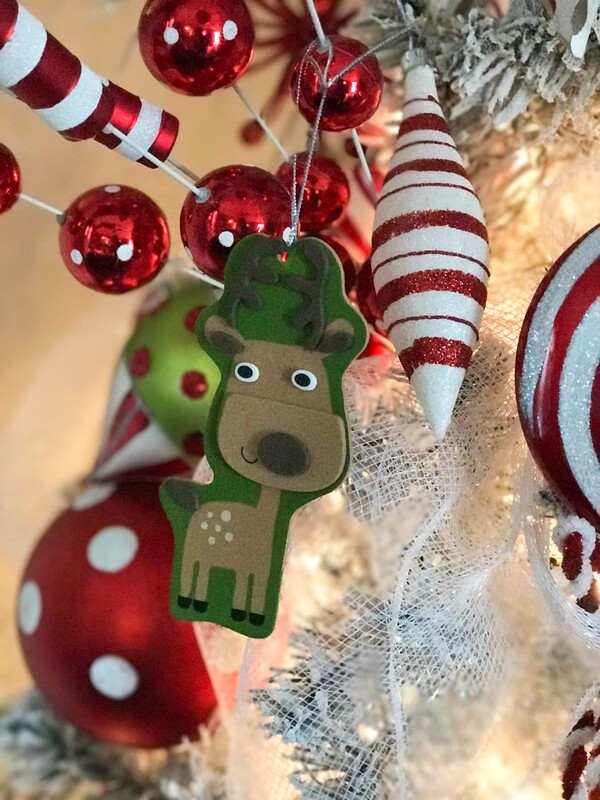 It is so festive and fun! It’s just adorable! So fun! So cute! 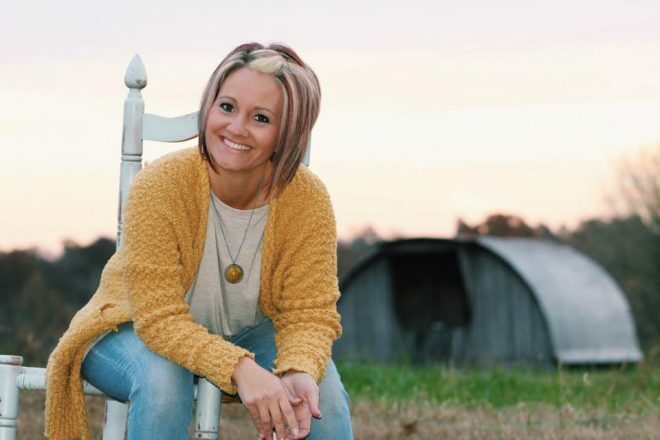 Also love your new introduction pic. Merry Christmas! Love all ur ideas u make everything look so easy and beautiful.